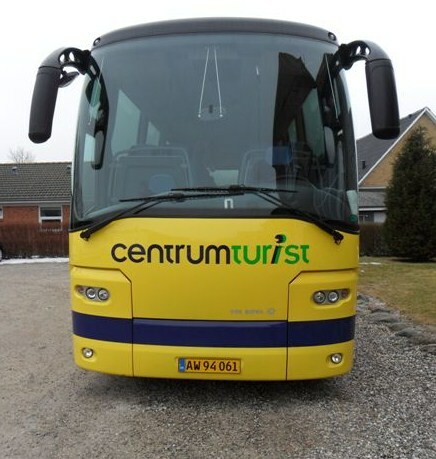 ELITE TEAMS AND ALSO NØRHALNE CUP TEAMS which are staying in youth hostels, Holiday resorts have a special schedule for buses driving them to their matches. Our Elite teams playing 11-a-side are driven directly from where they are staying to the venue at which their matches are scheduled to be played. If a team does not have its own cars or bus, our buses drive between the match venue and the team in question’s place of accommodation. There is a separate bus timetable for elite 11-a-side, 8-a-side and Nørhalne Cup teams staying at hotels or youth hostels, which will appear on the page Bus Nørhalne cup shortly before the tournament starts. This timetable initially applies to Thursday – please refer to the timetable for Friday and Saturday which will subsequently appear on the page. Elite teams playing 8-a-side who do not have their own cars or bus may use our free buses which run between the schools and the match venues.